if you are an art lover and love to decorate your surrounding space with religious artefacts, then this is something you might just want to Read More..put in your living area or work place. 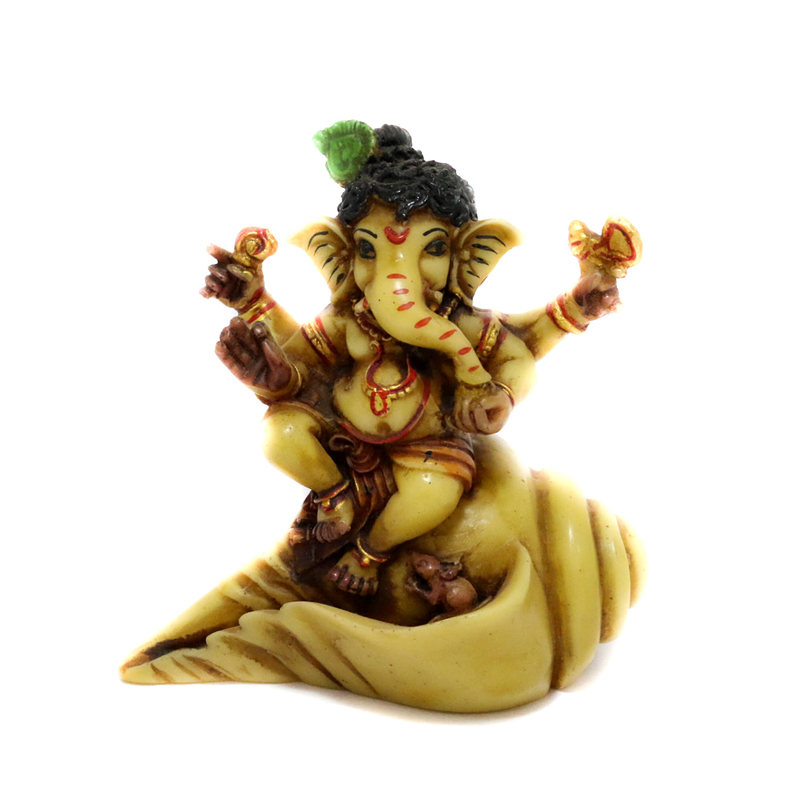 Made up of marble sawdust, this Ganesha is seated on a marble conch shell which definitely helps in intensifying its beauty. Show Less..